Boardmaker Online is an online learning platform for helping deliver the curriculum in special education. At Brentwood School we have used this in our classrooms to facilitate learning with fantastic results. 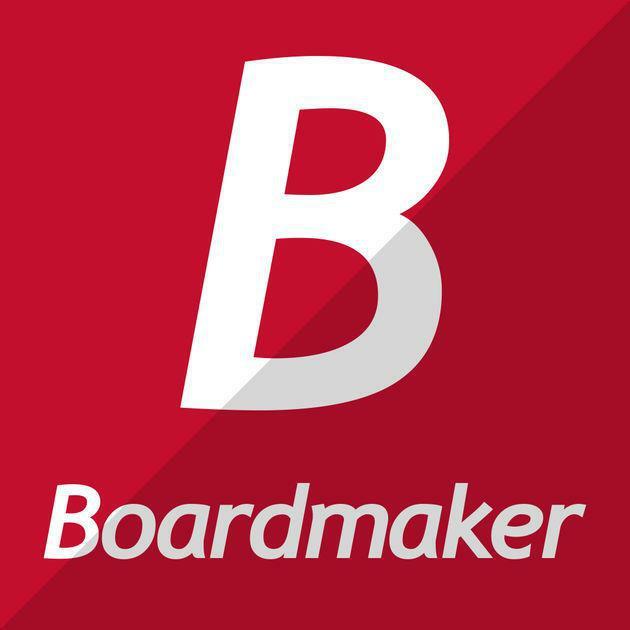 Our students enjoy the programme so much that they have asked to use it outside school and we are now delighted to be able to offer our students the chance to log on and use Boardmaker independently at home. Students can use their login to challenge themselves and build on what they have learnt. We will be rolling out a range of activities in different subject areas and Boardmaker can be accessed via the following link https://traffordcc.boardmakeronline.com/students. Logins will be allocated to students as we add activities to the site so watch this space! !